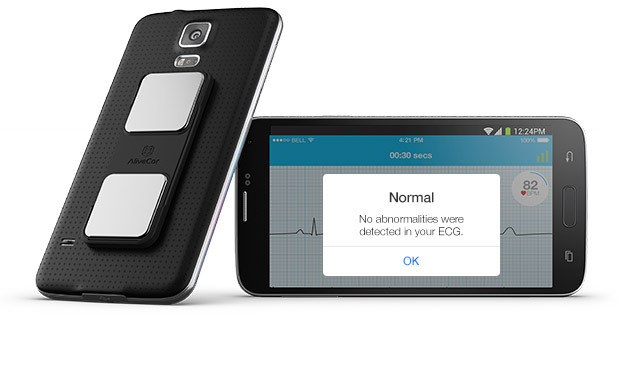 With KardiaMobile, take a medical-grade EKG anytime, anywhere. In just 30 seconds, detect normal heart rhythm or AFib. FIND OUT ABOUT... KARDIAMOBILE ! KardiaMobile consists of a device and app that enables you to record and review electrocardiograms (ECG's) anywhere, anytime. Record your ECG in seconds. Just start the app and place your fingers on the metal sensors. 1. 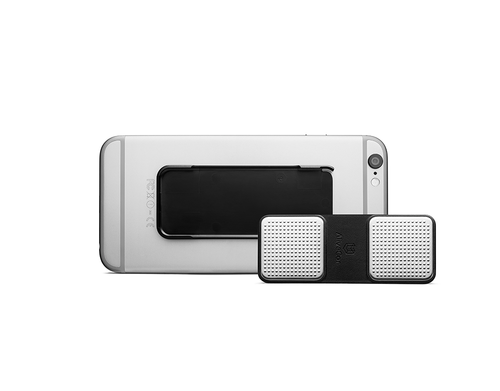 Attach the AliveCor KardiaMobile ECG to your mobile device. 2. 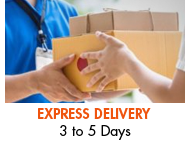 Download the free Kardia app, from the App Store on your iOS device, or Google Play Store on your Android device. 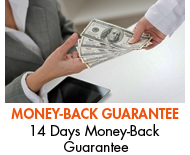 Sign up for a new account. 3. Record your ECGs, and take advantage of AliveCor’s multiple features, including emailing ECGs, printing PDFs, and ECG Analysis. With KardiaMobile it is possible to know what is happening in your heart at any time. 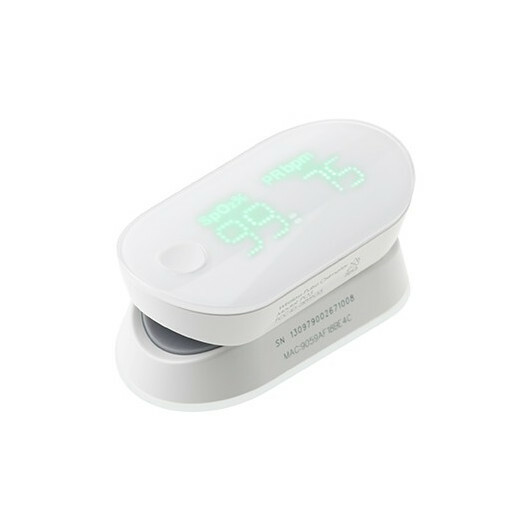 For each symptom or each palpitation you can now record your cardiac activity and document your feelings. 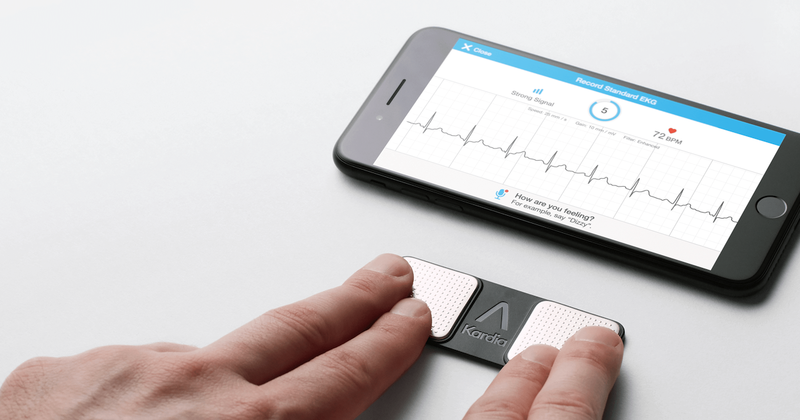 The 4th generation AliveCor KardiaMobile ECG is compatible with most iOS and Android devices, including iPhone 5 or later and the iPad 2 or later. 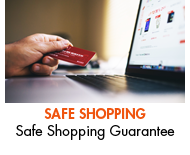 The heart monitor comes with an attachment plate with single-use adhesive that can be used to attach the monitor to an existing case or directly to the mobile device itself. It does not include a phone case. Will KardiaMobile work on my smarthphone or tablet? 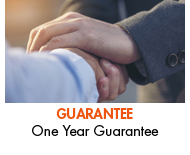 KardiaMobile is a medical device that is regulated per federal and international regulations; we rigorously test and validate devices with smartphones and tablets to meet or exceed these regulations before we claim compatibility. 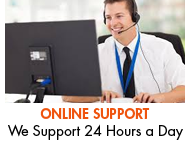 We routinely add support for new phones and tablets. Do I have to use the 3M mounting plate to attach my KardiaMobile to my smartphone or tablet? No, there is no obligation in that sense. The 3M bracket for attaching the KardiaMobile to your smartphone or tablet is an accessory that allows you to always take the device with you. So it is not obligatory. However, this support avoids losing the KardiaMobile. 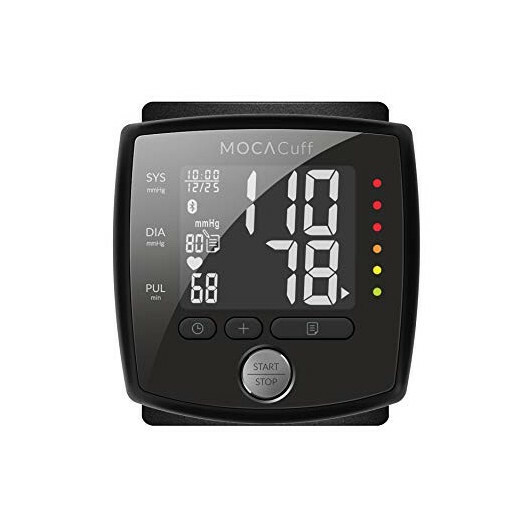 Detect presence of atrial fibrillation and normal sinus rhythm. Do I need phone service or Wi-Fi to take an EKG recording on my KardiaMobile? 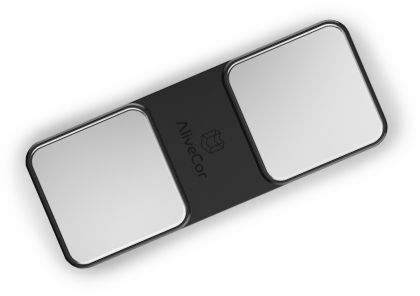 Once logged in, the Mobile EKG does not require a Wi-Fi or mobile connection to record an EKG and save it to the phone/tablet, however it requires one of these to sync automatically with the AliveCor server, email, or print directly from the Kardia app. Super cool device that has worked well for me for about two months. Amazingly easy to set up and use.